Call us today for your moving quote! 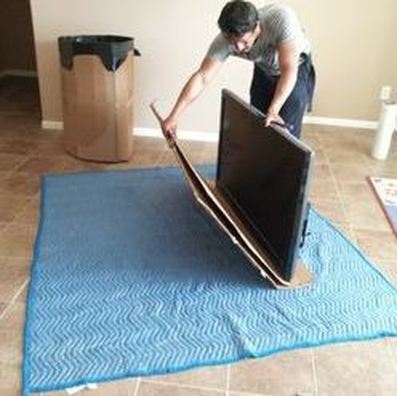 If you are ready to get your belongings over to a new location with proper care and touch, we are the company for you! Woodstock Pro Movers will take care of you on the date of your choice! Call today and book a time slot now!